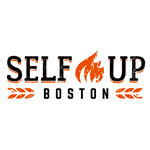 Selfup offers a huge variety of cooking classes in the Boston area. All of these classes are headed by a chef or chefs who excel in their particular area of expertise. 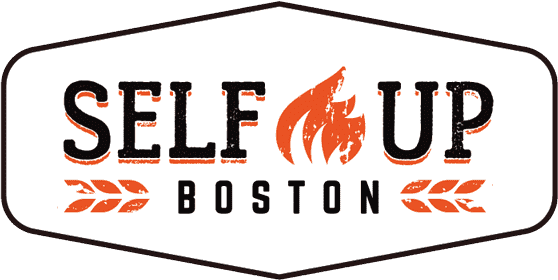 Instead of teaching yourself at home, you can elect to engage in a Selfup class, where you can learn in an intimate environment where you can personally interact with the chef. This allows the opportunity for learning a new culinary craft while making new friends, as the emphasis here is not only on cooking but on social engagement as well!